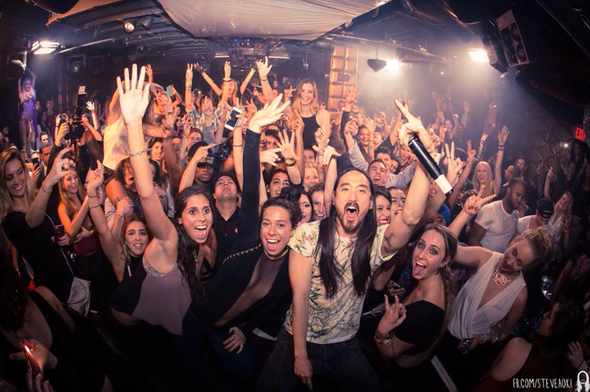 Kicking off 2014 with a bang, Cream recently announced the return of the Grammy nominated electro/house DJ/producer Steve Aoki who hits UK shores in April for his biggest shows to date, taking place in London and Manchester. 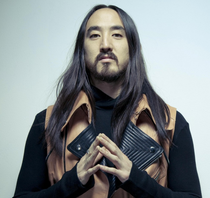 As one of America’s biggest touring artists, the man behind Dim Mak Records has been credited with launching the careers of some of the most influential acts of the last decade including Bloc Party, The Kills, Klaxons and MSTRKRFT. His own success through remix and production has seen him work with the likes of Tiësto, Laidback Luke, Kanye West and Lenny Kravitz to name a few and has catapulted him into one of the world’s most in-demand artists.